This just in, ProCreate has signed up with Jaja’s Stylus to support the pen’s pressure sensitive capabilities at time of it’s launch. Jaja stylus, which is currently fully funded but still open on Kickstarter, sent an update this evening telling of ProCreate updating their software to use the pressure sensitive pen action. They are still looking to work with other software developers to enhance their apps too. The new HD canvas is bigger than a Bluray movie, and captures an incredible amount of detail and achieves quality like never before on a mobile device. And, of course, artists will still be able to create 16 layers and access 100 redo/undo states! A first in its class. 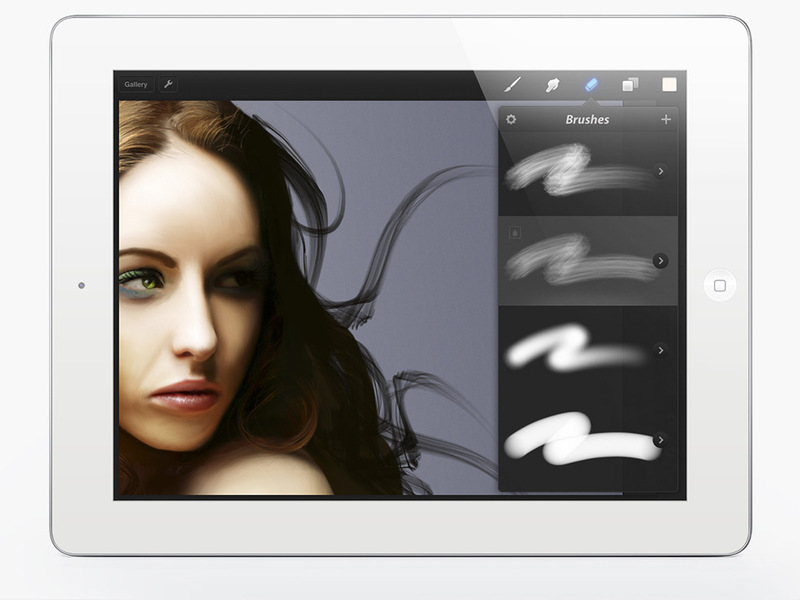 As a first for a mobile painting app, Procreate is engineered to allow creation of completely new brushes in a few easy steps. Make every brush your own with 16 fully-customisable characteristics, many of which are unique to Procreate. Import anything from your Photos library to create endless effects! 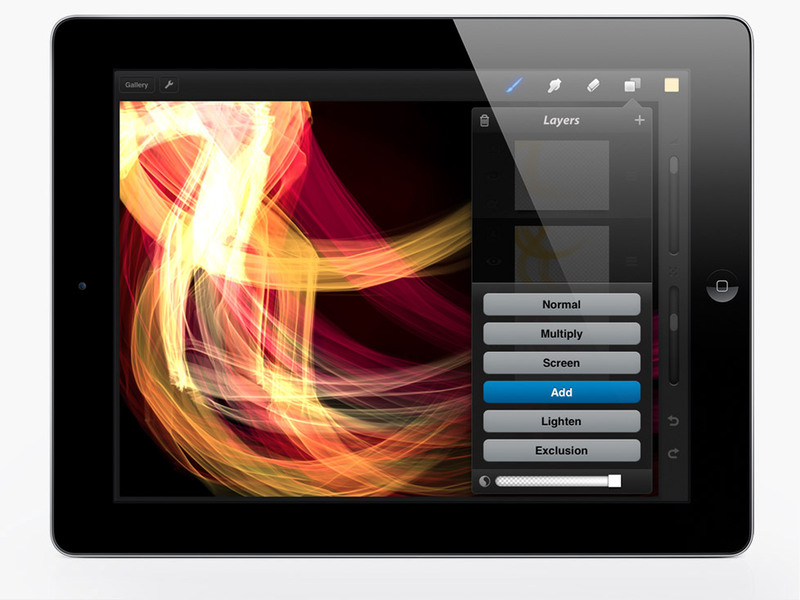 Procreate uses the advanced OpenGL Silica™ painting engine which has been engineered exclusively for iPad, to use every drop of juice from the GPU (graphical processing unit). The result is unparalleled performance on a mobile device, from incredibly responsive brush strokes and 64-bit smudge sampling, to full brush customisation.